5 years of experience as a certified lifeguard. American Red Cross First-Aid & CPR Instructor. 9 years of experience as a personal trainer. Abel is an enrolled Tribal Member of the Seneca-Cayuga Nation of Oklahoma. I have been around water for the majority of my life. I learned to swim in a lake and frequented local rivers as a child. While I had visited various pools throughout my youth, I spent more time in the rivers and lakes in my community so my exposure to lifeguards was minimal. Fast forward 10 years to when I received my American Red Cross Lifeguard Certification, I gained a completely new respect for the water. That respect was amplified after attending the National Drowning Prevention Alliance Conference last April. One of my biggest goals now is to spread drowning prevention and education information to my community. 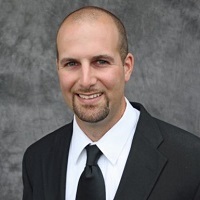 Alan Korn is the executive director of the Abbey’s Hope Charitable Foundation where he assists the organization in it management, public policy, marketing and public relations efforts. Before joining AHCH, he was the executive director and general counsel for Safe Kids USA, a member of Safe Kids Worldwide’s global network of organizations whose mission is to prevent accidental childhood injury, a leading killer of children 14 and under. While at Safe Kids, he led the over 600 coalitions and chapters in the Safe Kids USA network of child injury prevention advocates. He also directed the public policy agenda at the federal level and guided the coalitions in their state advocacy efforts. In addition, he advised the organization on legal issues such as trademark, copyright, contract and liability. Mr. Korn makes presentations around the country on government’s role in child injury prevention and liability issues associated with community-based safety programs. He has testified many times before Congress, federal agencies and state legislatures on issues of injury prevention and has appeared as a child safety expert on the Today Show, Good Morning America, the CBS Early Show and NPR as well as in dozens of magazines and newspapers. Mr. Korn is an attorney and a member of the Missouri and District of Columbia Bar. 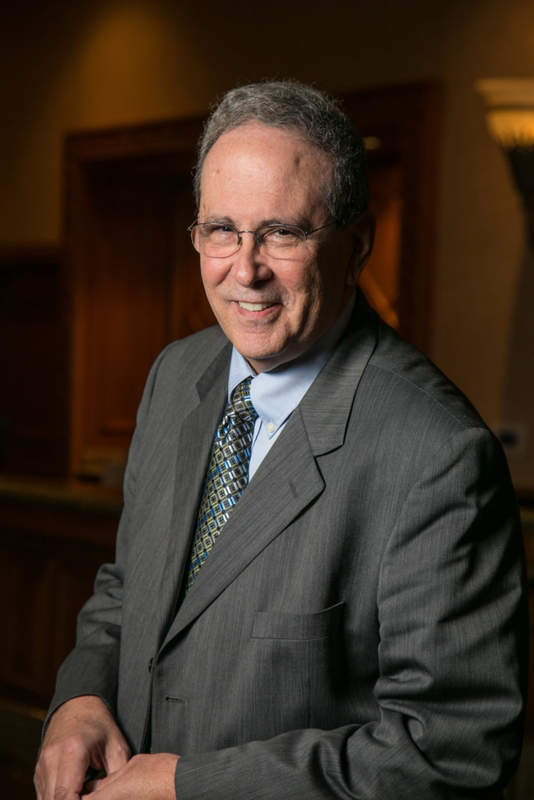 Prior to his work for non-profits in both Washington, DC and Minneapolis, MN, he practiced law for five years in St. Louis, Missouri, specializing in health law, consumer protection and litigation. Mr. Korn received his bachelor’s degree from Indiana University and his J.D. from the Washington University School of Law. He is married, has one child, and resides in Washington, D.C.
Alissa has been the Executive Director of Colin’s Hope for 8.5 years. She is the Vice-President of Safe Kids Austin,Co-Chair of Central Texas Water Safety Coalition, a member of Central Texas Aquatic Association, Founding Member of Families United to Prevent Drowning and a Board member of the Texas Drowning Prevention Alliance. Anna Stewart, DPC Manager, earned a Bachelor's of Science Degree in Criminal Justice from West Chester University and a Master's Degree in Public Administration from Florida Atlantic University. Having survived a near-drowning experience herself coupled with her tenure as a Crime Scene Investigator, she lends valuable insight and a unique perspective to the DPC. Anna is the lead trainer for all adult water safety programming. 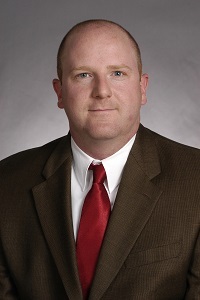 Ar’Sheill Monsanto serves as the Executive Director for the Texas Drowning Prevention Alliance. She has worked in advocacy for ten years where she has been responsible for successful implementation of evidence-based strategies to create policy, system and environmental change in public health. In her current role, she oversees advocacy and public policy for YMCAs in Texas. Her responsibilities include working with statewide coalitions and community stakeholders to improve health. In the past, she spearheaded campaigns at organizations including the Illinois Dept. of Public Health and the American Heart Association. Ar’Sheill received her Master of Public Administration and certificate of Nonprofit Management from the University of Illinois and her bachelor degree from Western Illinois University. Barbara Byers is the Public Education Director and Research Director at the Lifesaving Society. She is the Past Chair of the CSBC, and a member of the International Lifesaving Federation’s Drowning Committee. Prior her position with the Lifesaving Society, Barbara had marketing/advertising positions with Warner Lambert and Leo Burnett. After losing his son Joshua to drowning Blake has spent many hours studying the causes, statistics and prevention methods in place today in order to help solve this tragic world wide problem. He sincerely believes early childhood education can reduce these accidents. Not only are children putting their seat belt on with out being asked they are telling their parents to do the same. This has been accomplished through a massive and generational campaign. We can do the same with water safety and awareness. Please help us educate children that water is fun but only when we are all together! Bob Pratt has been a pool, beach and surf lifeguard. He worked as a Firefighter/Paramedic for 25 years. Following retirement he’s devoted his time to drowning prevention. He co-created the “Great Lakes Surf Rescue Project”. He’s presented over 6 hundred programs touching tens of thousands of people throughout the world. Carma Hanson has been the Coordinator of Safe Kids Grand Forks, a childhood injury prevention coalition for over 20 years. She has extensive knowledge in program development and implementation of strategies that reduce preventable injuries. Her passion for injury prevention is evident and she loves to share strategies to assist others in their important work of saving lives. 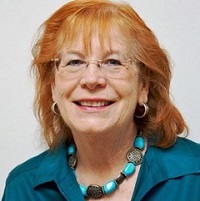 Catherine Barankin, ED of CCCSH, co-sponsor of SB 442, has been involved with public policy advocacy for more than 40 years, was a newspaper columnist, small business owner, lecturer at a variety of colleges and universities, and Co-Chair of CA's Unintentional Injury Prevention Strategic Plan Project. Carvin has been employed by the Association of Pool and Spa Professionals (formerly, National Spa and Pool Institute) from 1990 to the present. 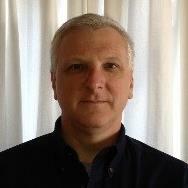 He currently is Vice President for Technical and Standards where he directs APSP’s standards and technical programs. His efforts have resulted in a safer and stronger industry that has benefited the consumer and APSP members. In addition, Carvin was instrumental in the development of the International Swimming Pool and Spa Code, and was recently presented with the International Code Council Affiliate Award “in recognition of his service and commitment to the development of codes and standards in the interest of public safety”. Carvin’s accomplishments in the standards and technical arena has positioned the APSP as the authority on pools, spas and hot tubs to government, regulators and consumers. He holds a Masters Degree in Industrial Safety from New York University and a second Masters Degree in Supervision and Administration from the City College of New York. Connie Harvey is the director of the Centennial Initiatives for Aquatics at national headquarters of the American Red Cross. She works daily to advance the Red Cross mission to prevent drowning with a focus on at-risk communities throughout the nation. 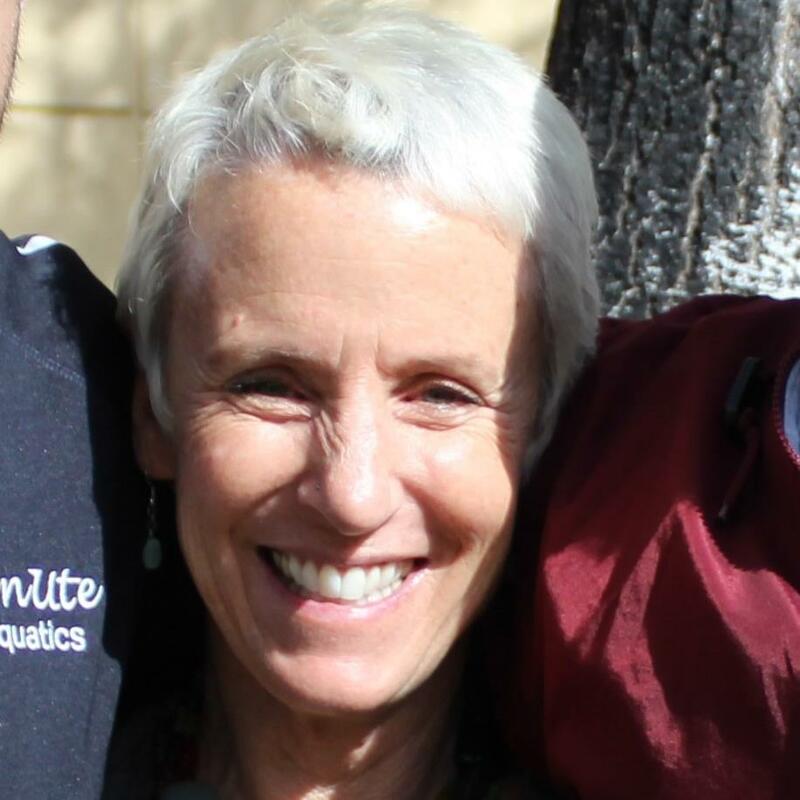 Since joining the NHQ team in Washington DC in 1996, she has played key leaderships roles in the development of many Red Cross Aquatics programs, including Lifeguarding, Swimming and Water Safety, Safety Training for Swim Coaches and Longfellow’s WHALE Tales. Connie is a national spokesperson for the organization regarding drowning prevention and water safety. 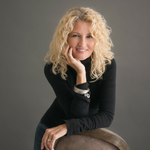 She is a regular speaker at national conferences and a national trainer for Health and Safety programs. She also represents the Red Cross as an advocate for water safety and drowning prevention at the federal level, including in Congressional briefings and hearings and with federal agencies, including the Consumer Product Safety Commission and Centers for Disease Control and Prevention. 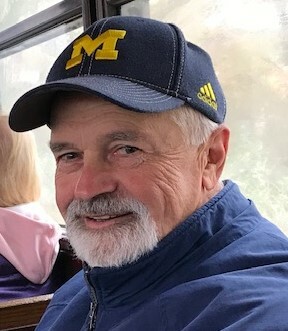 Craig Dunham is an Emergency Medical Services Educator with 40+ years experience as a healthcare practitioner, educator, author and advocate in the Health Care and Marine Industries. 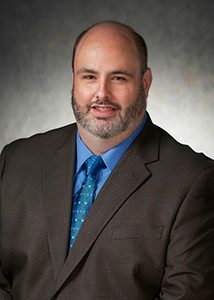 He currently serves as The National Association of Emergency Medical Technicians State Advocacy Coordinator/for the Great State of Michigan,where he is also advocates for The Great Lakes Surf Rescue Project ,Great Lakes Water Safety Consortium and RiskWatchSystems where he is currently Director of Risk Management Programming. Dr. Wachob’s educational career includes teaching, director of a school natatorium, coaching, and currently in higher education. 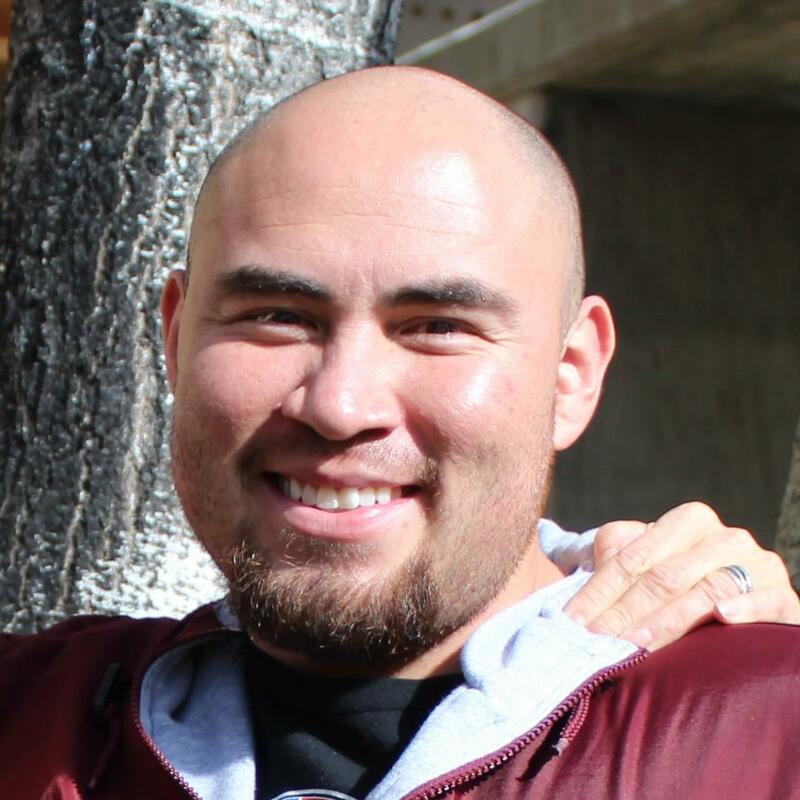 He is also the teacher education coordinator for the health and physical education program where he works collaboratively with dozens of school districts. 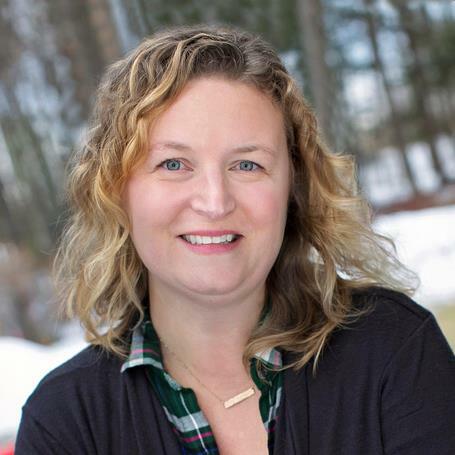 Diane Hennessy, Coordinator and Outreach Educator Diane holds an Associate's in Applied Science Degree from Hilbert College in Buffalo, New York, a Bachelor's in Early Childhood Education and a Master's of Science in Education from S.U.N.Y at Fredonia. Diane served eight years as Director of Volunteers at the South Florida Science Museum before her 11 years as a Drowning Prevention Educator. 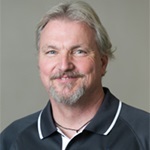 Dr. Dow has been teaching various courses in aquatics, kinesiology, health studies, and business in higher education for 11 years. Dr. Dow received her Ed.D. from the University of Louisiana Monroe, her M.S. 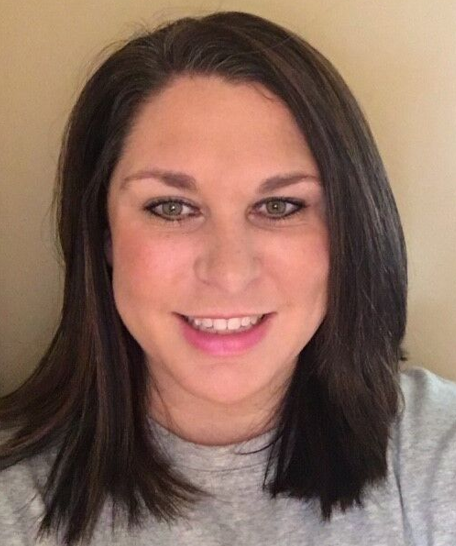 in Sport Administration: Aquatic and Facility Management, and her B.S in Recreational Therapy and a minor in Aquatics from Slippery Rock University. Eric Lupton is the President of Life Saver Pool Fence System, Inc. 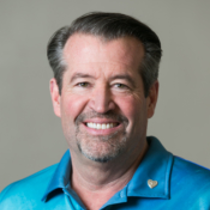 He has been featured as a marketing expert in two New York Times Best Sellers, the Wall Street Journal, and USA Today, and is highly sought after and interviewed by the media as an expert on pool safety. Eric lives with cerebral palsy, requiring him to use a power wheelchair. He’s a native of Boynton Beach, FL and loves Doctor Who, TED Talks, and everything dairy. A healthcare focused board member, patient advocate and key opinion leader with expertise in strategic alliance, marketing, clinical distribution, sport, sports science, medical research and patient engagement. Over 80 keynote presentations internationally. 10 Olympic Medals in Swimming and Olympic Hall of Fame Inductee. Using accomplishment in sport as a platform to advance diabetes advocacy for over 18 years, Gary amassed an influential network of policy makers, healthcare industry executives, diabetes care specialists, medical research, nutrition, philanthropic, sport, physical activity, obesity prevention, sports medicine and sports science organizations.Gary has three times testified before Senate subcommittees on healthcare related issues and was a featured speaker at the 2016 Vatican hosted Cellular Horizons conference on stem cell therapy. One of his initiatives was recognized at the Aspen Institute's Project Play Summit. He has also presented at American Heart Association, American Diabetes Association, American College of Sports Medicine, International Olympic Committee Medical Commission, National Youth Sports Health & Safety Institute conferences. Service on the Sanford Health International Board, Aspen Institute Project Play Advisory Group, National Youth Sports Health & Safety Institute Leadership Board, Platinum Performance, Myrtha Pools USA, LoYakk Advisory Board and the University of Arizona Department of Surgery Advisory Board. Senator Josh Newman was the successful author of SB 442 adding two barriers to CA's Pool Safety Act. He is a Yale graduate and retired Army officer, and founder of the LA based Veteran's housing and education support community programs. 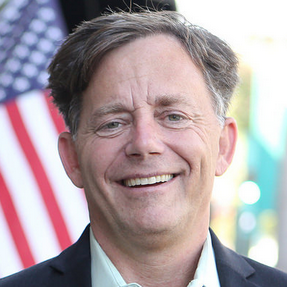 He served as the Chair of CA's Senate Veteran Affairs Committee. 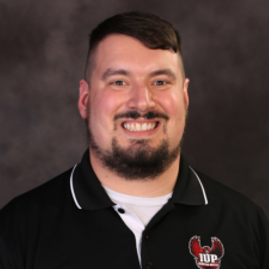 Dr. Castle is an Associate Professor from Indiana University of Pennsylvania and has taught sport management courses at IUP for the past nine years. 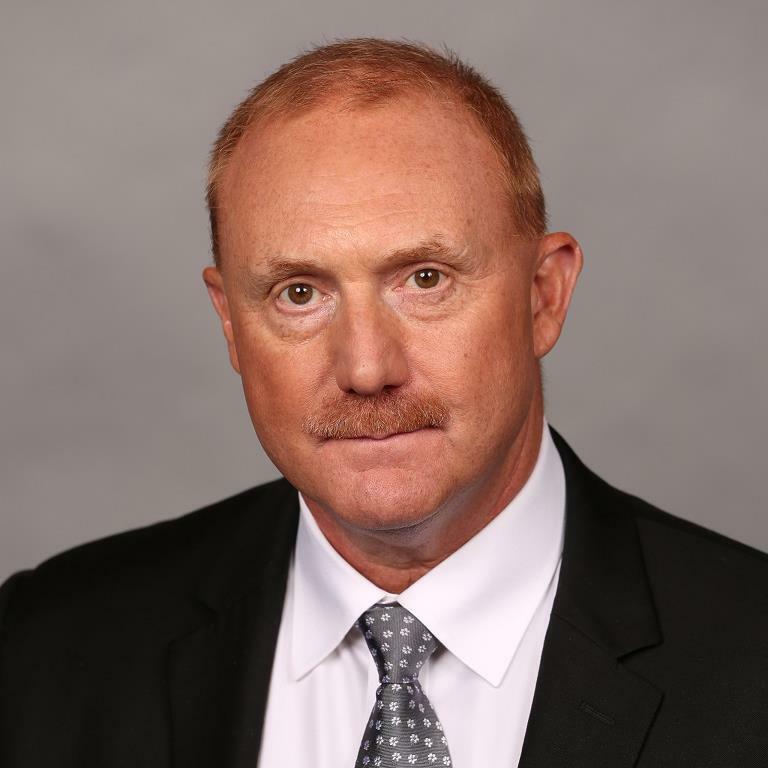 He earned his doctorate from the University of New Mexico and his research focus is on management policies and practices. Josh is an Aquatics Manager for Salt Lake County Parks and recreation. He has been managing pools for 8 years, and rocking the boat since he was a child. He invites you to rock the swimming lesson boat to help everyone learn to swim. President of JLJ Enterprises LLC. Over 40 years in public parks, recreation and aquatics management. WWA Hall of Fame and Aquatics International Power 25. Author of "Aquatic Center Marketing" published by Human Kinetics. 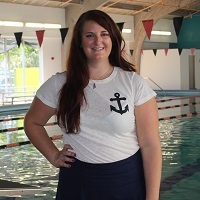 Kaci McGuire is a swim coach and leader in the swimming community in South Louisiana. She is committed to making rorganized swimming more accessible for all communities, as an effort to reduce drowning rates. 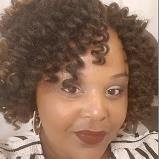 Ms. Kandra Torrence works as a Program Specialist, for Cook Children's Health Care System in Fort Worth, Texas. She works specifically on drowning prevention for the Safe Kids Tarrant County Coalition, which is part of Safe Kids Worldwide. She is responsible for helping families remain safe around water. 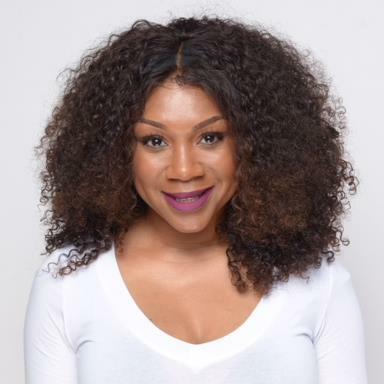 Ms. Torrence currently holds a Master’s Degree in Health Science with an emphasis in Health Education from the University of Central Arkansas. 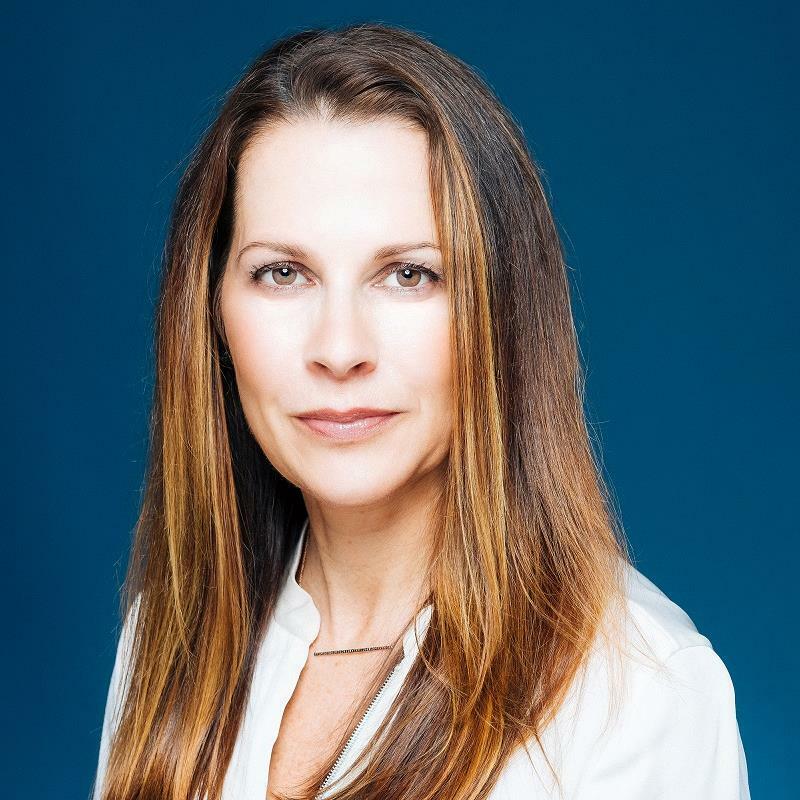 In 2008, Karen Cohn and her husband Brian co-founded The ZAC Foundation after the passing of their 6-year-old son Zachary Archer Cohn, in a pool drain entrapment. The ZAC Foundation was established to ensure that children and families have the tools they need to safe around water and has educated more than 15,000 children through their programming over the last eight years. 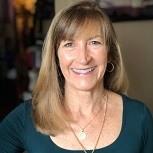 Karen has served as a water safety advocate by participating in Congressional briefings and hearings with both Federal and State agencies, including the Consumer Product Safety Commission and Centers for Disease Control and Prevention. Karen is currently working with State legislators and educators in her home state of CT on the Water Safety Task Force convened by Governor Malloy. Kent Nelson has a diverse background in aquatics. Growing up in a family owned and operated aquatic facility, Kent learned from a young age the ins and outs of daily operations, programming, and the business of aquatics. A USA Swimming head coach for 20 years, Kent was an NCAA Division III swimmer and diver. After college Kent returned to the family business to help grow, the first privately owned, Aquatic Therapy group in the country. Kent also serves on many national organization boards, including the National Drowning Prevention Alliance (NDPA), as a member of the advisory council. Kier Braendel is the Owner of the multi-faceted South Louisiana Swim Team. As an owner and active participant in local swim organizations, she is committed to reaching all members of the community through her team. Elizabeth Schmidt is the Director of Community Water Safety for the YMCA of South Palm Beach County. Liz has continued to grow the program at the Y to include expanding swim lessons to 17 offsite pools serving over 10,000 people annually. She also manages Palm Beach County’s Drowning Prevention Task Force WaterSmart Palm Beach County and is a leader in WaterSmart FL and national initiatives on water safety and drowning prevention. In her free time, she enjoys boating on her antique Boston Whaler and SCUBA diving all over her home state of Florida. 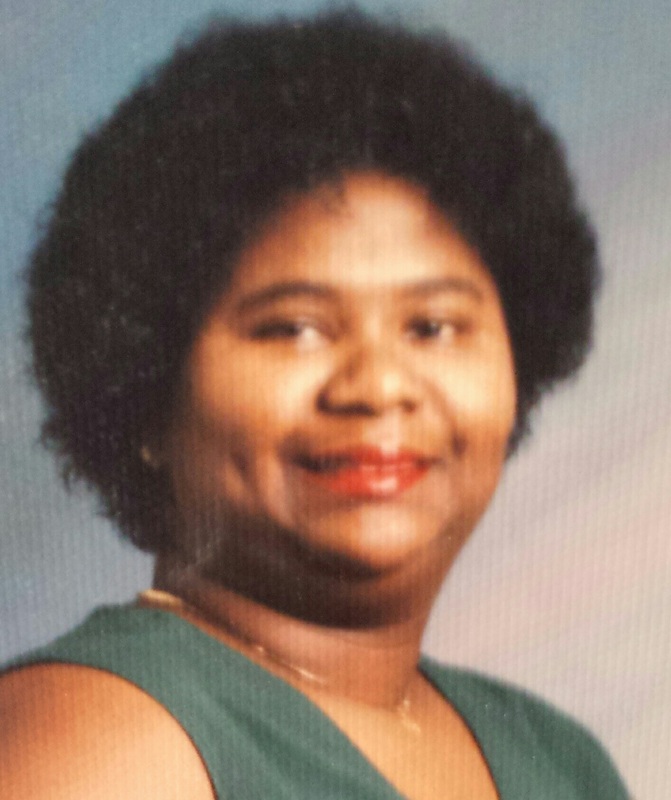 Marcia Kerr studied at the University of CA at Los Angeles and CA State University at Los Angeles where she earned her Bachelor of Arts degree in Biology. After college she became a drowning prevention advocate when she began working for a nationally known swimming pool cover company. In 1988 she intensified her efforts to prevent toddler drowning after her two year-old son drown in her own backyard pool. Funded by the CDC, she was one of Florida’s first Injury Prevention Coordinators in Broward County, focusing solely on swimming pool safety and drowning prevention. In 1992 Marcia joined the staff of the U.S. Consumer Product Safety Commission, Los Angeles Area Office, as a Public Affairs Specialist. She later became a Product Safety Investigator, inspecting companies and investigating incidents associated with products in and around the home, including swimming pools. 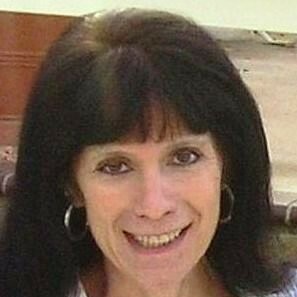 Marcia was one of the first Investigators to present information nationally and inspect public pools under the Virginia Graeme Baker Pool and Spa Safety Act (VGBA). She is a National Drowning Prevention Alliance Founding Board Member. After retiring from CPSC in 2016, Marcia has continued her prevention activities in water safety and other risk area organizations. These include: Drowning Prevention Foundation Southern CA Projects Manager, Drowning Prevention Task Force of Orange Co (CA), CA Coalition for Children’s Safety and Health, CA Unintentional Injury Prevention Advisory Committee, American Academy of Pediatrics, Orange County Chapter Leadership, Committee on Injury and Violence Prevention, Clinic in the Park Health Collaborative, Families United. Maria Bella has been involved in the aquatics industry for more than 40 years. She has operated numerous aquatic facilities and has served as a subject matter expert for the APSP, CDC, ICC, and IAPMO. Bella provides consulting services to directors of college/university, municipal, school district, hospitality, and waterpark facilities. Marissa Fortier is the Deputy Director at the Michael Phelps Foundation and has been working alongside Michael Phelps since 2003. She has been with the Foundation since it was founded in 2008 and developed the Foundation’s signature im program curriculum in 2009 and piloted the program in 2010. Since then, the im program has reached over 20,000 people with its live-saving program. 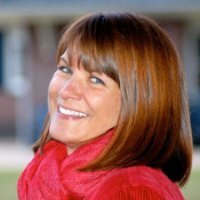 She has over 15 years of aquatic sports experience including program development, fundraising, marketing, and nonprofit management. Mary Ann Downing is a volunteer water safety advocate living in San Diego. She served on the NDPA Board for 6 years, and is a member of the Joshua Collingsworth Memorial Foundation. Matt is a 17 year member of the Rialto Fire Department working as a Firefighter/ Paramedic. Also serve on NDPA BOD and Co-Chair local Drowning Prevention Network. Have also been a CPR instructor for 26 years along with other disciplines for AHA. 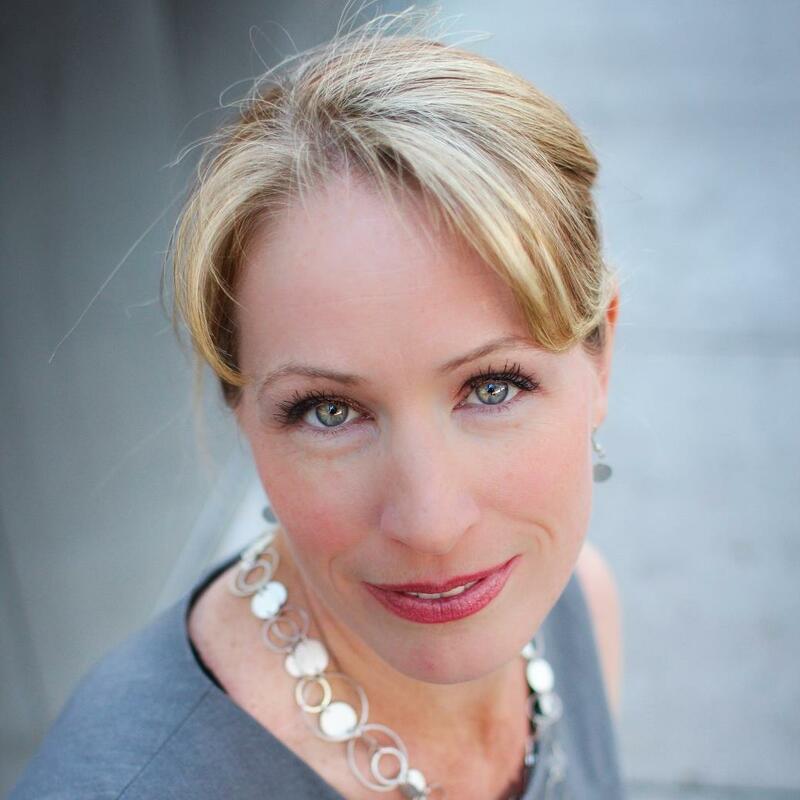 Melissa Sutton is regularly asked to speak at local, national and international conferences, symposiums and seminars. She has been a speaker for the US Swim School Association and NDPA on several occasions. 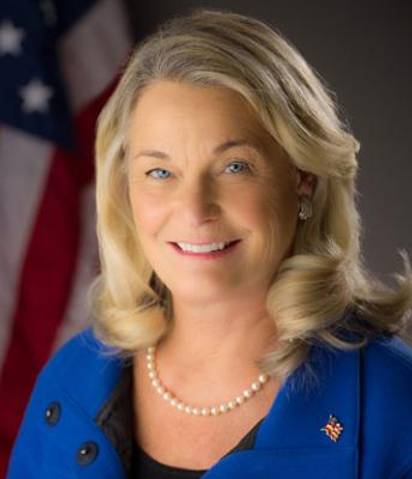 She speaks locally on behalf of the Drowning Prevention Coalition of Arizona as well as locally, nationally and internationally for Water Smart Babies. 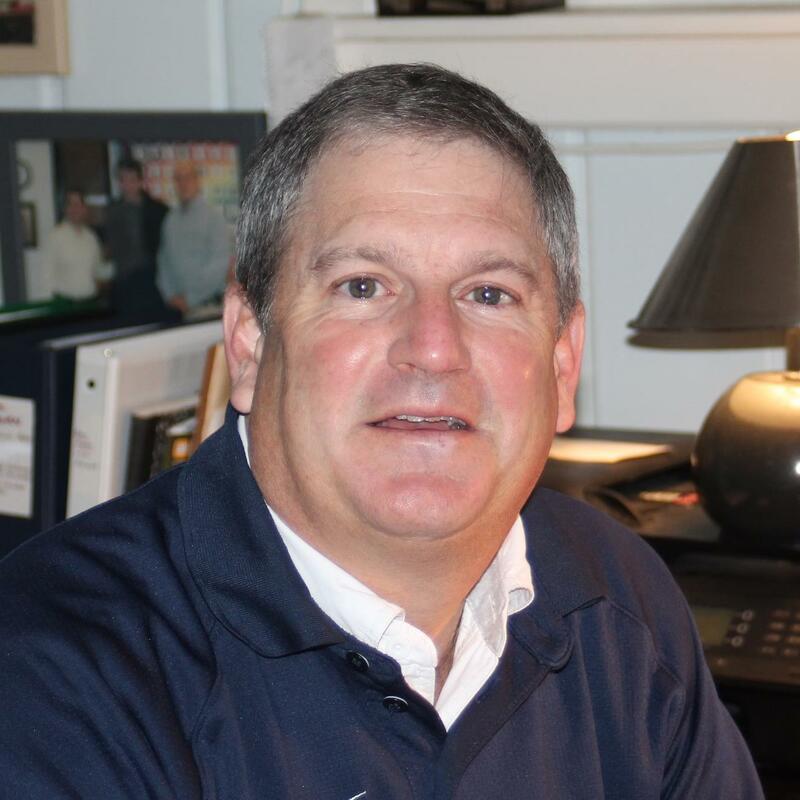 Mick’s specialty is business development, programming, water treatment and aquatic facility design. In 2004 he formed the Facilities Department for USA Swimming. Since that time the Facilities Department has been involved with the development of 65 new facilities and has 60 more in the design or feasibility phase. In the last 2 years the Facilities Development Department has been instrumental in helping pools with solutions to over 150 air and water quality challenges, 65 renovations, multiple saving pool through programming scenarios, 36 new pool design projects in the planning stages and 20 new pool openings. This makes 13 year total of assistance for 154 new aquatic projects completed and open along with over 6500 members and industry questions answered. Mick is 4th generation of aquatic professionals. His love for kids and water has kept him busy developing and operating his own aquatic center. 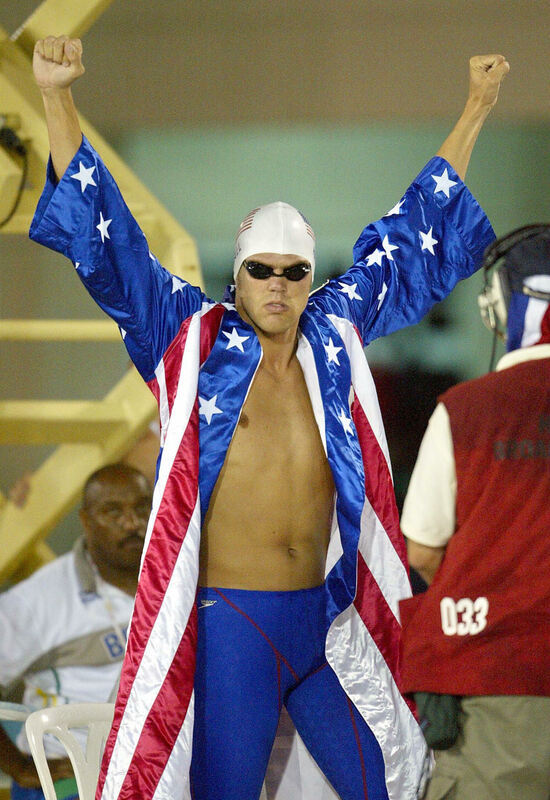 in 2004 he started the USA Swimming's Facility Department to help others build and operate their pools. Water safety and drowning prevention has taken high priority in his daily routine. Morag MacKay is Director of Research at Safe Kids Worldwide, where she is responsible for ensuring data and research are integrated into all aspects of their work and supporting evaluation efforts. Morag has worked on the prevention and control of children’s injuries for over 25 years in Canada, Europe and now the U.S. Her contributions to the field have been in the areas of surveillance, education, research, program and policy planning and evaluation. 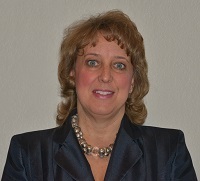 She is the Chair of the Water Safety USA Subcommittee guiding development of the National Water Safety Action Plan. 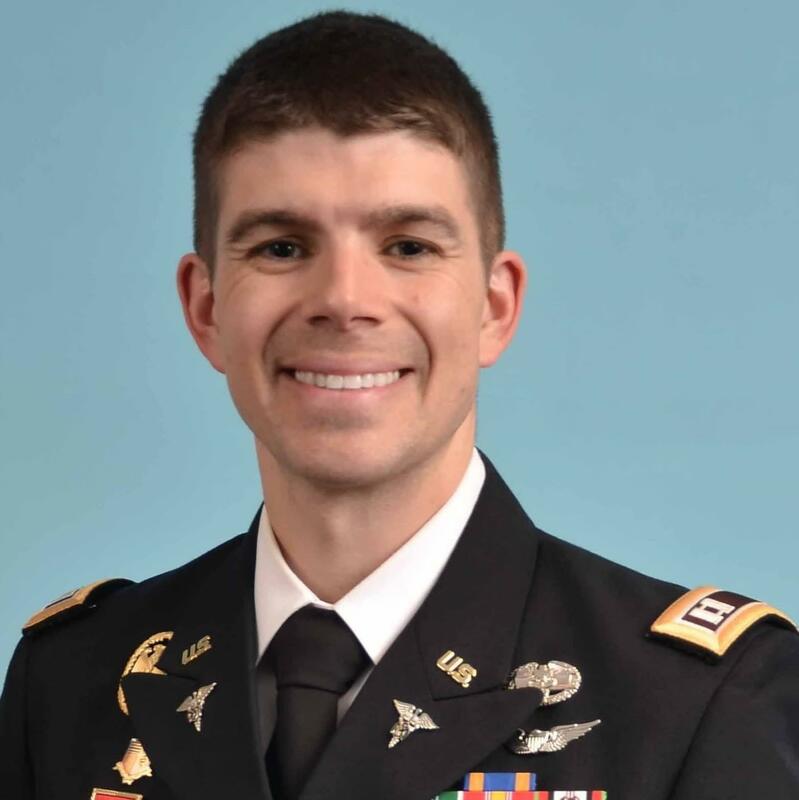 Mike is a native of Loudonville, NY, and earned his commission in the Medical Service Corps through Army ROTC at Embry-Riddle Aeronautical University, Daytona Beach, FL. Mike’s duty assignments include service at Fort Benning, GA; Fort Sam Houston, TX; Fort Drum, NY; Fort Rucker, AL; Korea; and Japan. He has served in a combat deployment in support of Operation Enduring Freedom X-XI, and operational deployments in support of Hurricane Sandy relief efforts in 2012 and the 2013 Presidential Inauguration. Mike grew up in Upstate New York and developed a passion for the outdoors through the Boy Scouts of America, earning his Eagle Scout and serving as a BSA lifeguard. He also served as a Ski Patroller for Gore Mountain throughout high school. 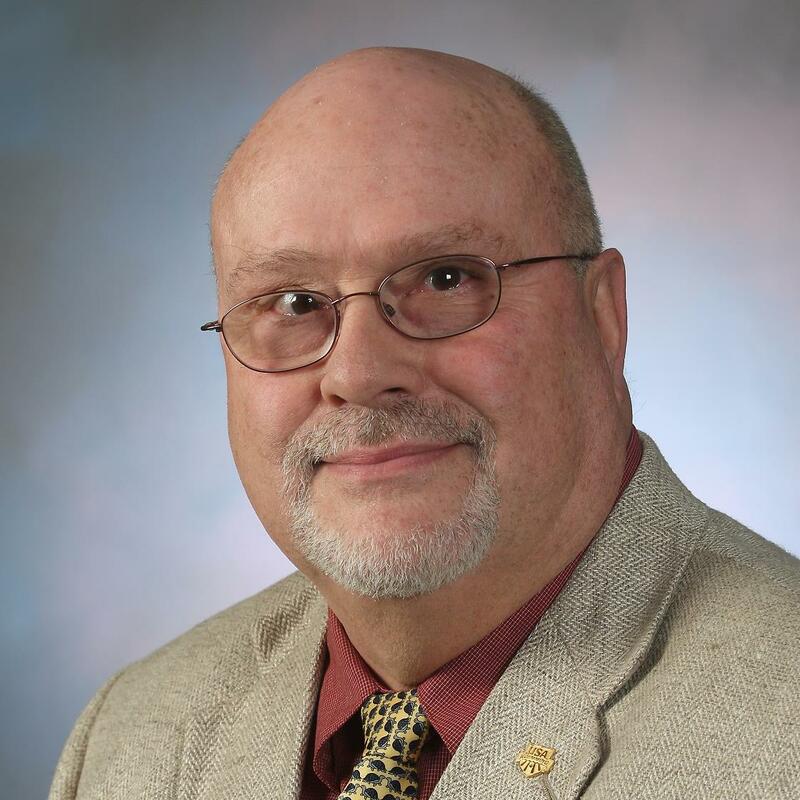 Mike holds a Bachelor of Science (BS) in Meteorology from Embry-Riddle Aeronautical University, a Master of Public Health (MPH) from American Military University, and a Ph.D. in Epidemiology from Walden University. He is currently finishing his medical studies at the Edward Via College of Osteopathic Medicine (VCOM), located in Auburn, AL. He has been involved in Emergency Medical Services (EMS) since 2004, serving as an EMT, Paramedic, and Flight Paramedic. He obtained his Certified Flight Paramedic (FP-C) in 2011 and currently serves as the Military Liaison/Board Member at Large for the International Association of Flight and Critical Care Paramedics (IAFCCP). Mike is an Army Aviator, rated in the H-60 A/L, H-60 M, and H-58 A/C. He also holds an FAA Commercial Pilot’s license. Mike resides in Enterprise, AL, with his wife, CPT Sarah Brisson, and their two children, Noah and Lucas. He is currently an Aeromedical Evacuation Officer in the Alabama Army National Guard, Fort Whiting, AL. 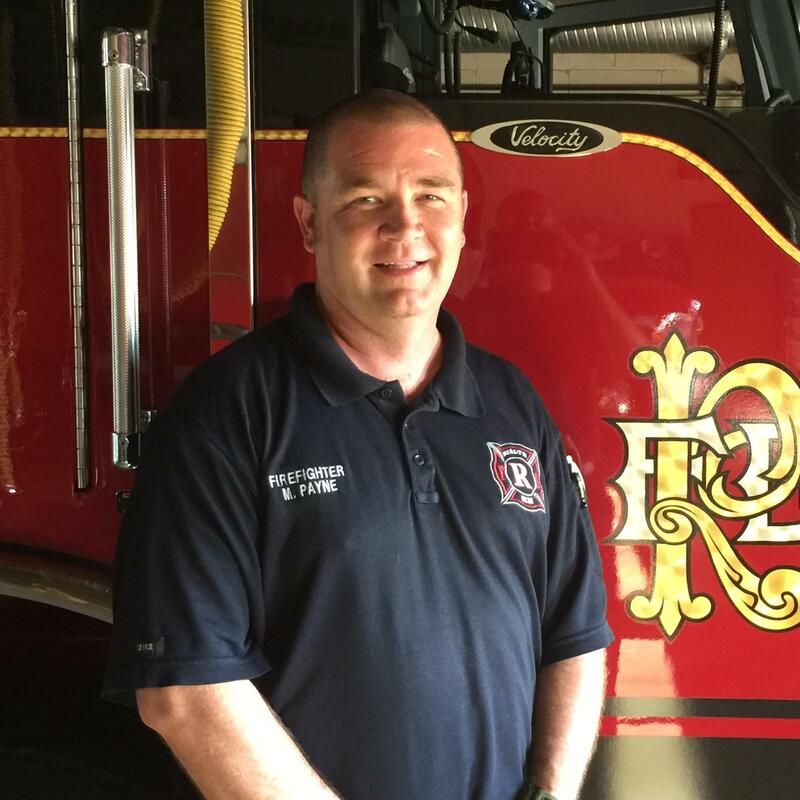 He also serves as a civilian Paramedic, Bike Medic, and AHA/NAEMT Instructor for Enterprise Rescue, and as a Firefighter/Paramedic for the New Brockton Volunteer Fire Department. While off-duty, Mike and Sarah enjoy hanging out with their boys at the beach or lounging by the pool. In June, Mike will begin his Family Medicine residency training at South Baldwin Regional Medical Center in Foley, AL. 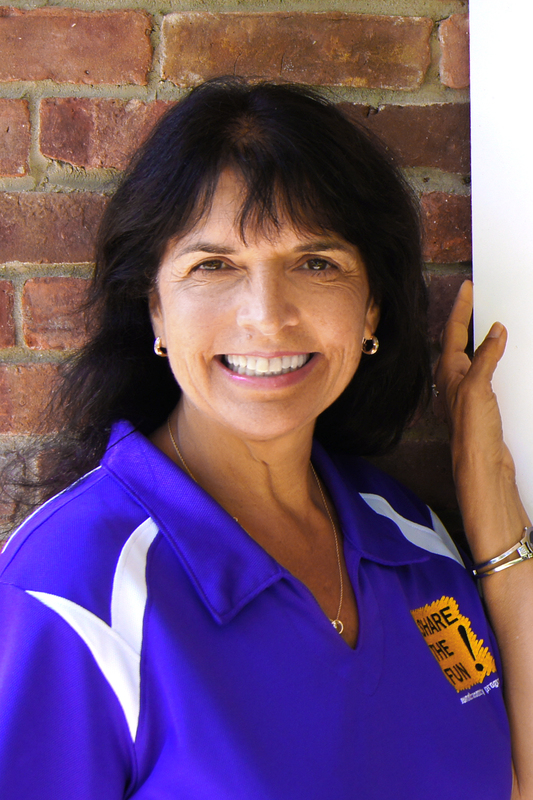 Paula is the Executive Director of the NCH Safe & Healthy Children’s Coalition, NDPA Bo. She has 18 years experience in public health including drowning prevention. Under Paula’s leadership the coalition has implemented several drowning prevention initiatives in Naples, Florida. Many of these initiatives have translated into statewide initiatives and best practices. She believes we can do great things as individuals, but only together we can overcome great problems. Professor Robert Strauss, M. Ed. 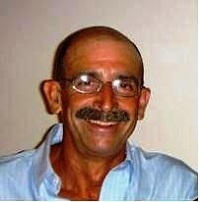 (U of Miami ‘75-’77) has dedicated his professional career to aquatics. Through Aquatic Education Coach Strauss has enriched the lives of babies, toddlers, school-age children, teens and adults, assisting them to discover how to be safer and stronger swimmers. 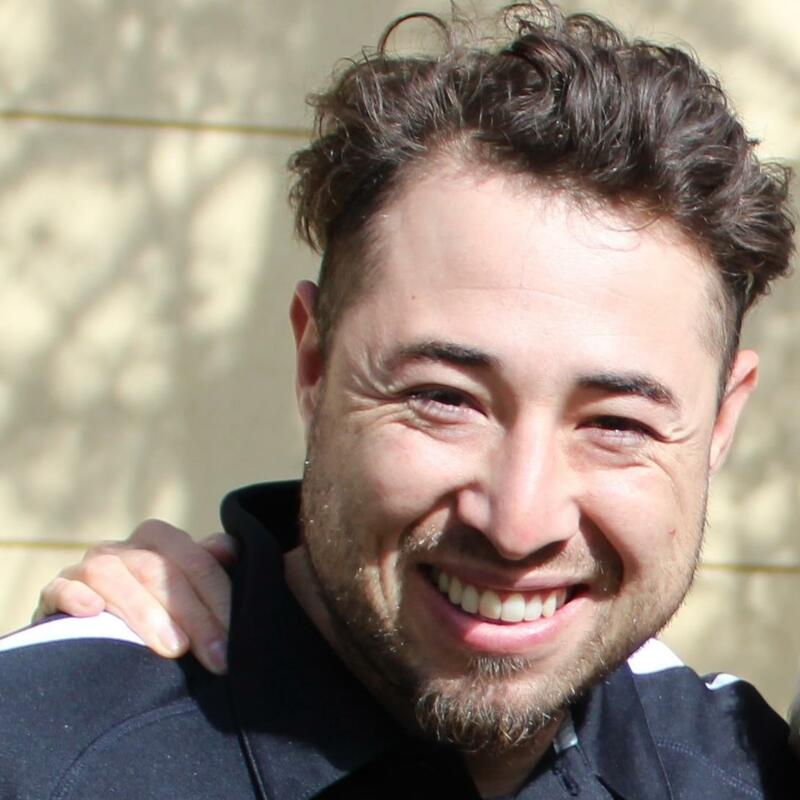 Coach Robert is well known for the development of instructional skills based on soft-touch and soft-voice; these skills have been taught to 1000’s of teachers around the world. 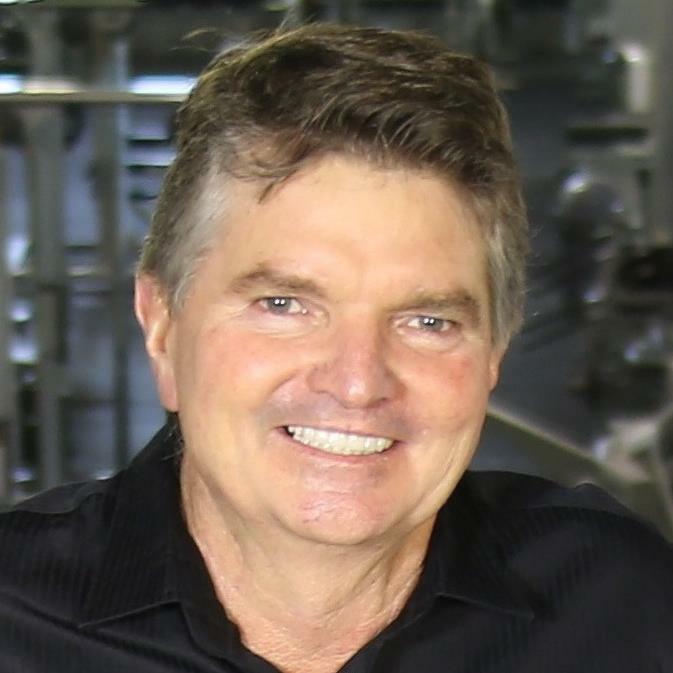 In 2019 Coach Robert will be awarded the most prestigious award in the learn to swim industry, the International Swimming Hall of Fame Virginia Hunt Newman Award. Robert Thurmond is a former ocean lifeguard, educator, and aquatics data analyst whose focus on technology is shaped by his involvement with drowning prevention software and camera systems. He lives and resides in Newport Beach, CA. 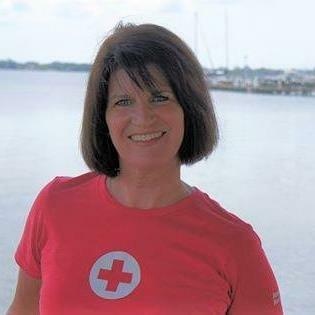 American Red Cross Instructor Trainer for First-Aid & CPR and Lifeguarding. I am a city girl that grew up in pools…I am the princess. All bodies of water had cement on the bottom and good diving boards. There were always lifeguards present but I wasn’t even sure why they were there. I just knew I was safe. I spent the younger part of my life diving. I was two-time All American diver from the University of Illinois and then dove professionally. I dove from heights of 75’, dressed up like a clown, and lit myself on fire; not always feeling safe. In the last 17 years working at SunUte I developed a new respect for the water and those who keep us safe. Our first non-fatal drowning had the biggest impact on me. It opened my eyes to the amazing skills that lifeguards possess and the necessity of spreading the word of drowning prevention. Ross has been involved in swimming for over 50 years, after being taught to swim by Australia's legendary Laurie Lawrence. Whilst undertaking a Bachelor of Human Movement Studies (Education), he commenced swimming coaching and started his own Swim School - which still operates. For 20 years, Ross was a Director and then CEO of the Australian Swim Coaches and Teachers Association. During that time he formulated ASCTA's Swim Australia program. In 2016, Ross drove the formation of the Australian Swim Schools Association, becoming their founding CEO. 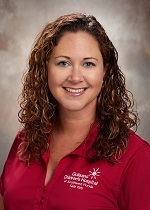 Sally Kreuscher is the Safe Kids Southwest Florida Coordinator at the Golisano Children’s Hospital of Southwest Florida. Sally started her career with the Department of Children and Families investigating child abuse cases. She left the department after 10 years and investigated and/or supervised thousands of cases in which children were injured or died. 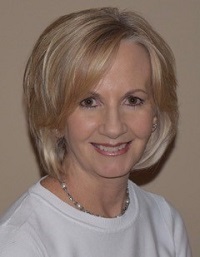 During her time at the department, Sally was a member of the Safe Kids Coalition. In 2013 she became the coordinator for the Safe Kids Coalition. Safe Kids focuses on all unintentional injuries for children ages 19 and younger in 5 counties in Southwest Florida. Scott has been a YMCA leader for over 10 years, in communications, membership, and aquatics at Florida YMCAs around the state. He has served on state & national task forces around safety, aquatics, & public policy and advocacy. He is a graduate of University of South Florida and holds degrees in Marketing & Public Health. 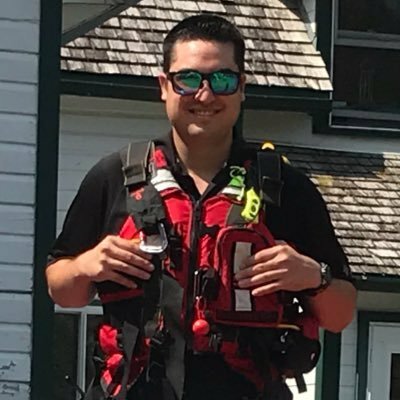 Sean Duffy is the Lifesaving Society of Canada's Area Chair for Ottawa and representative on the Ottawa Drowning Prevention Coalition. Sean holds an Honours Bachelor Degree in Human Kinetics from the University of Ottawa, where he works as the Aquatic Coordinator. Sean regularly leads training for lifeguards and instructors in the Ottawa area. 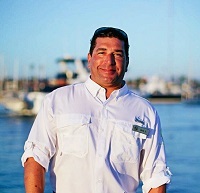 Stephané Rebeck McCormick has over 30 years of experience in aquatic supervision and leadership. To reduce the dramatic rate of drowning at historically under-supervised locations and events, she founded Backyard Lifeguards, a fully equipped and insured portable professional lifeguard service that also offers site-specific evaluations and water safety training. Dr. Tom Nuckton is a critical care physician with Sutter Health and an Associate Clinical Professor of Medicine at the University of California, San Francisco. In addition to caring for critically ill patients, he does research on a wide range of critical care topics, including immersion hypothermia. His hypothermia research includes studies of the famous Alcatraz swimmers, who swim year-round in the San Francisco Bay without wetsuits. Dr. Nuckton lectures widely to search and rescue organizations on immersions survival, hypothermia treatment, and drowning prevention. His research has been cited in many other scientific papers and has been used to validate the immersion survival tables currently used by the United States Coast Guard. 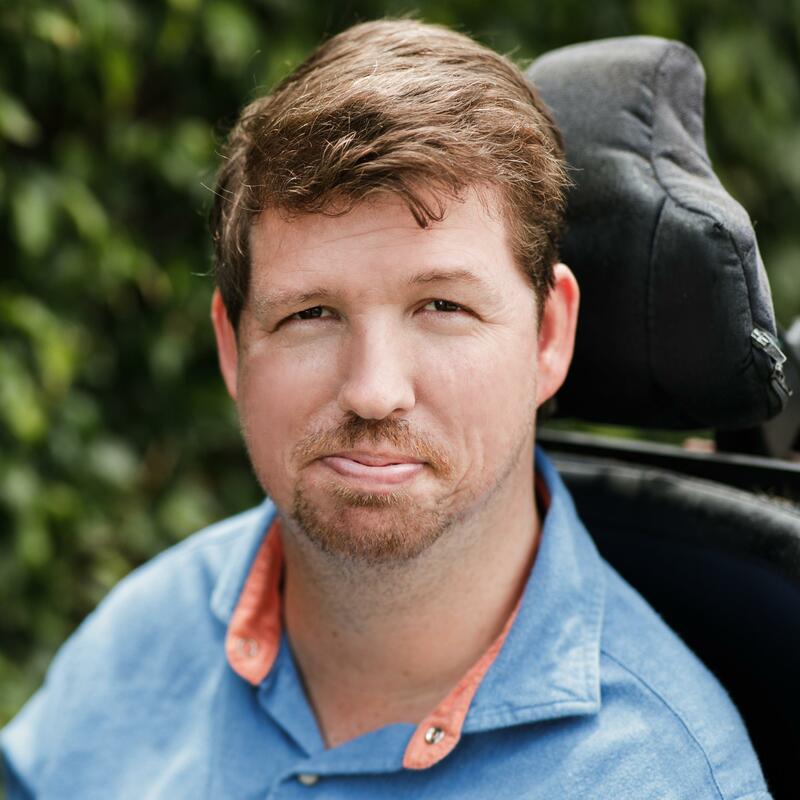 He has appeared on National Geographic Television, and his research has been featured by the San Francisco Chronicle, Associated Press, Reuters, and other media outlets. Five years of aquatics experience: 5 years as a WSI instructor, 4 years as a lifeguard and 1 year as the SunUte Aquatics Manager. American Red Cross Instructor- First-Aid & CPR and Lifeguarding. Tim is an enrolled Tribal Member of the Pawnee Nation of Oklahoma. I grew up around the water, swimming in ditches, rivers, lakes and ponds… anywhere there was no authority. I swam in bodies of water that did not have lifeguards present and did not know the risks or danger that I was putting myself in. Now, I am the Authority when it comes to the water…ironic right? The National Drowning Prevention Alliance Conference had a huge impact on me, especially being a lifeguard and transitioning into an Aquatics Manager. Fire Chief Tommy Jones joined Griffin Fire-Rescue in August of 1987 as a shift firefighter. After serving as Fire Marshal for most of his career, he was appointed as the Fire Chief in April of 2005. Chief Jones is a graduate of Mercer University, where he holds a Bachelor’s Degree in Communications with a specialty in Public Relations. He attended P.O.S.T. Mandate School at the Fulton County Public Safety Training Institute and was sworn as a police officer in 1993. Chief Jones is a graduate of the Georgia Law Enforcement Command College and holds a Masters of Public Administration from Columbus State University. Chief Jones is the founder of the University of Georgia—Griffin Campus Institute of Homeland Security & Emergency Management, a program he hopes to transition into a Master’s Degree opportunity. Chief Jones enjoys writing magazines articles on Crisis Communications and Cardiac Arrest in unique circumstances. He was recently published in magazines on the subject of cardiac arrest on boats and on golf courses. Chief Jones is active in and is Past-President of the Griffin Daybreak Rotary Club and is Past-President of the Griffin- Spalding United Way. 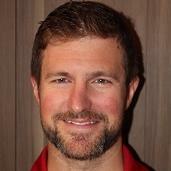 William Koon is an ocean lifeguard and public health researcher and practitioner. 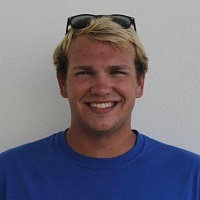 William has worked as an ocean lifeguard with California State Parks since 2007, and continues to instruct lifeguard and EMS training programs throughout the state. 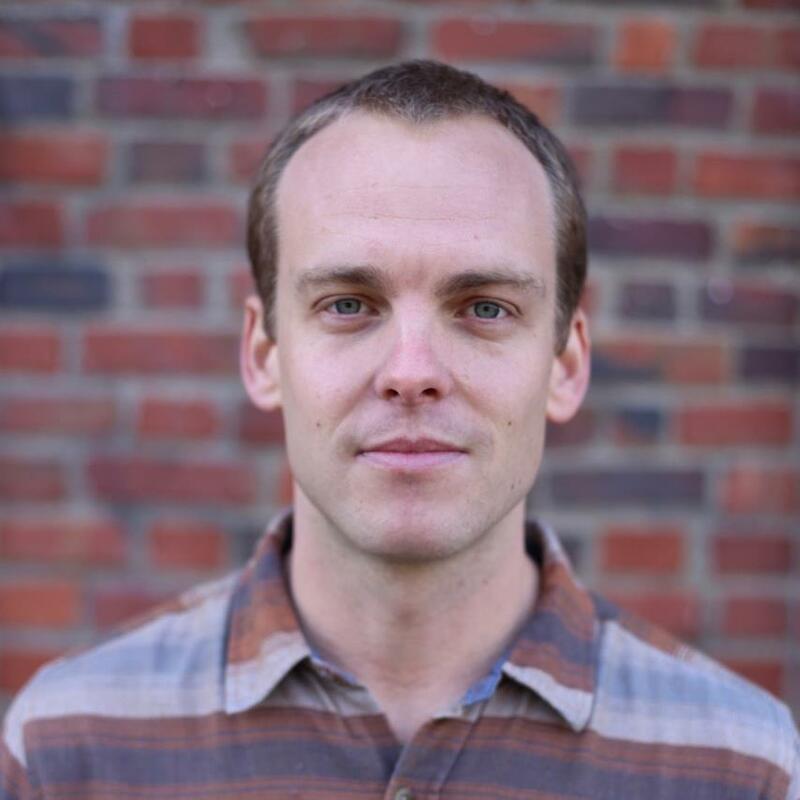 William has a Master’s in Public Health from the Department of Global Health at the University of Washington, where his research focused on drowning epidemiology, lifeguard activity and effectiveness, and water safety programming for at risk communities. William also holds a Graduate Certificate in Global Injury and Violence Prevention from the Harborview Injury Prevention and Research Center in Seattle, has worked on hospital-based drowning prevention programs in Washington State and California, and is a collaborating member of the International Drowning Researcher's Alliance. Wylodean Lott has been a nurse for 30 years. She has worked as a travel nurse in large and small hospitals throughout the United States. 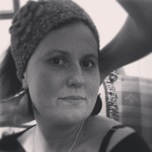 She has educated oncology patients and family members for over 17 yrs. She currently educates nursing students at Keiser University in Fort Lauderdale, Florida. A 11 year member of the San Bernardino County Fire Department Dispatch. 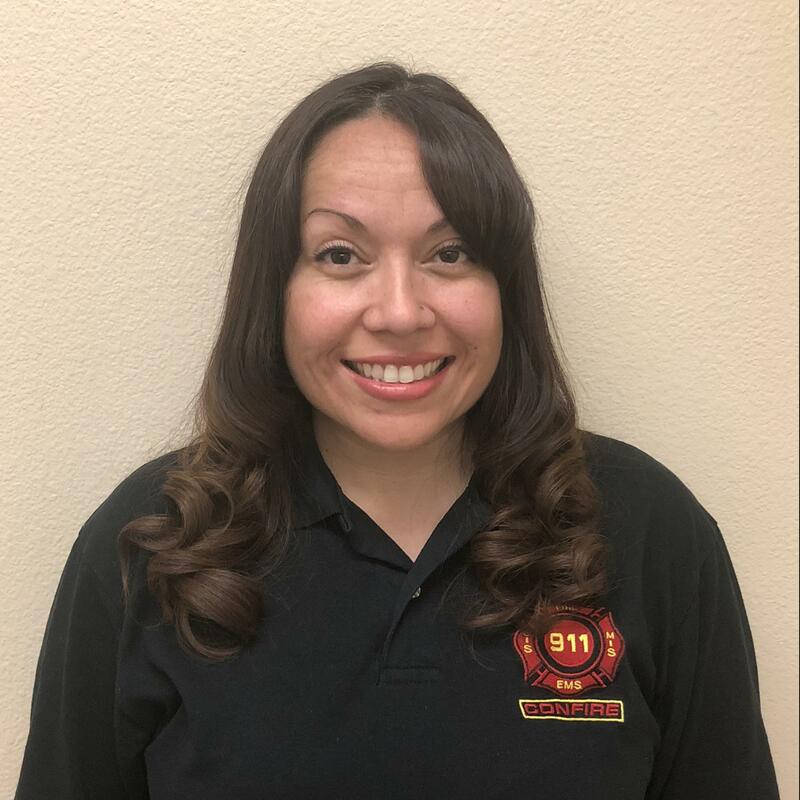 Works as a Associate Supervisor and Shift Trainer for Confire Dispatch which dispatches for 12 different fire departments.